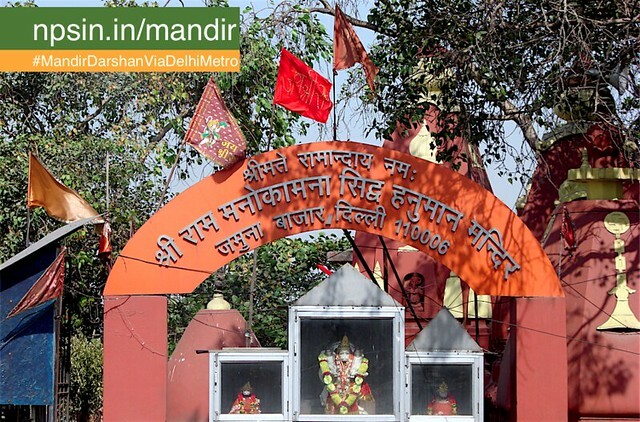 Deep follower of Shri Ram Bhakt Bajrang Bali Maharaj, first Guru Swami Tulsidas Ji Maharaj dedicated himself to his inspiration श्री राम मनोकामना सिद्ध हनुमान मंदिर (Shri Ram Manokamna Siddh Hanuman Mandir). Near Neeli Chatri Mandir, gate no 2 Salimgarh Fort, on the banks of the River Yamuna. According to legend, the Mughal ruler Aurangzeb said to Mahant Swami Tulsidas Maharaj to show any miracle. Tulsi Das Ji said that I do not know about miracles, and it is just something that can Bajrangbali pleased. Emperor`s army put him in the prison. Suddenly a flock of monkeys began to trouble the Mughal emperor, Aurangzeb upset and wanted to know the cause of the incident. 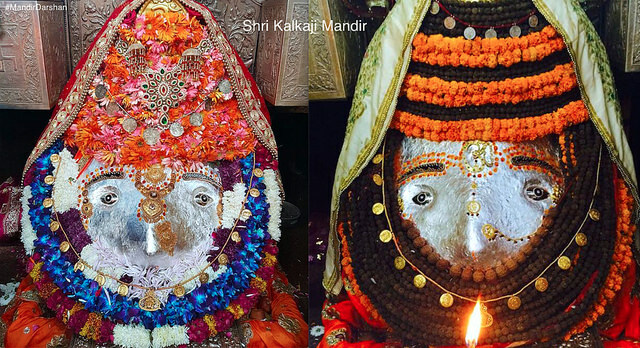 It is communicated, you or your soldiers suffered a Hanuman devotee. So Swami Tulsidas Maharaj released with respect after emperor`s commanded. Tulsidas abbot took the statue of Hanuman via gate No. 2 of the fort, and placed Shri Hanuman statue with the edge of the river Yamuna. 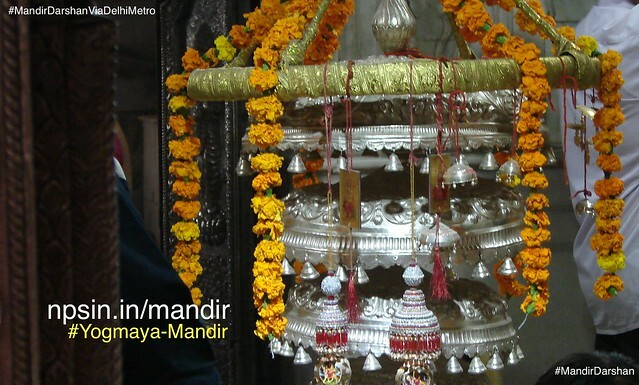 Since then, this place was dear to pious wishes Hanuman devotees. Metro track on river Yamuna and Shastri Park Metro station is visible with this location. 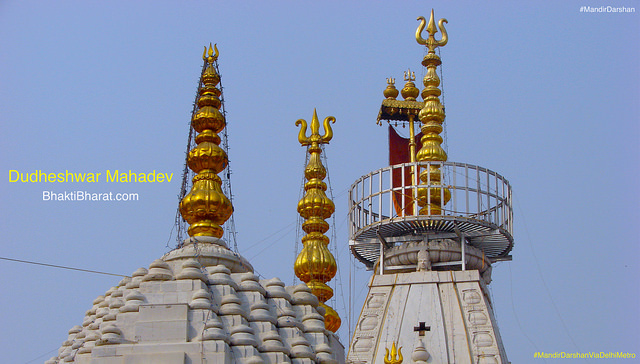 Ocher colored temple shikars are located on bank of river Yamuna attached with ring road.